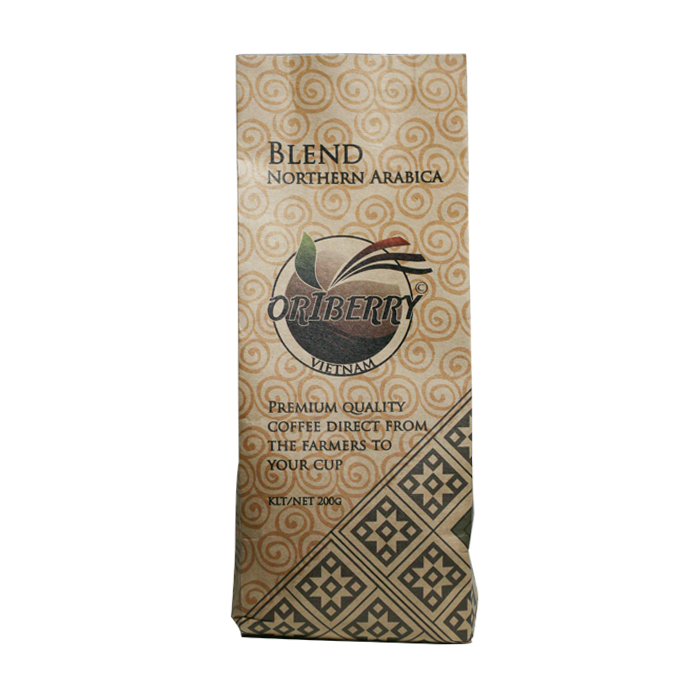 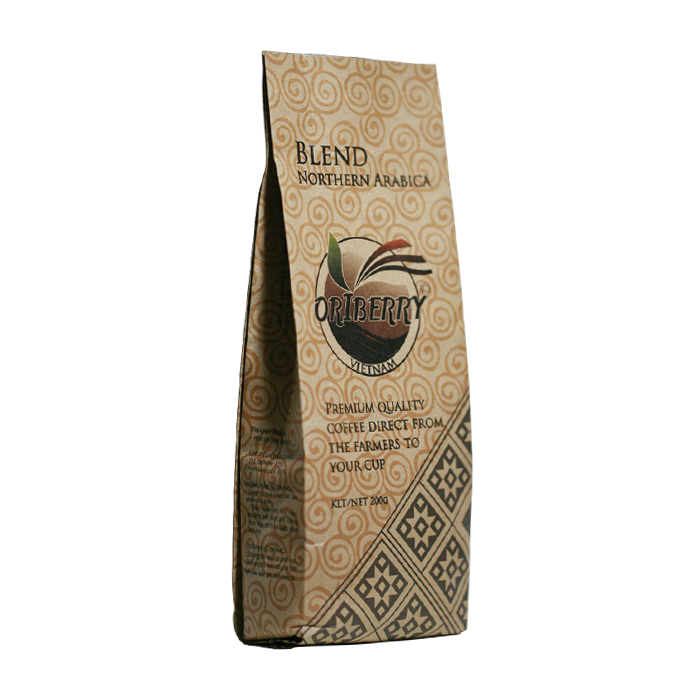 Oriberry Northern Arabica Blend is mixture of 70% Arabica coffee from Quang tri and 30% of Arabica from only high altitude locations of Dien bien coffee. 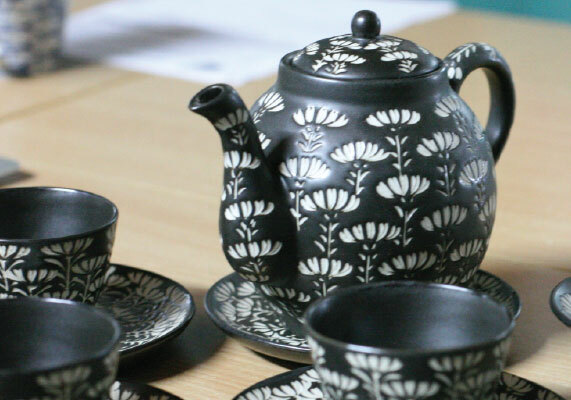 The coffee from Muong phang commune creates milder and more balaced taste to Quang tri coffee while adding more flowery aroma to the majority of Quang tri coffee in the mixture. 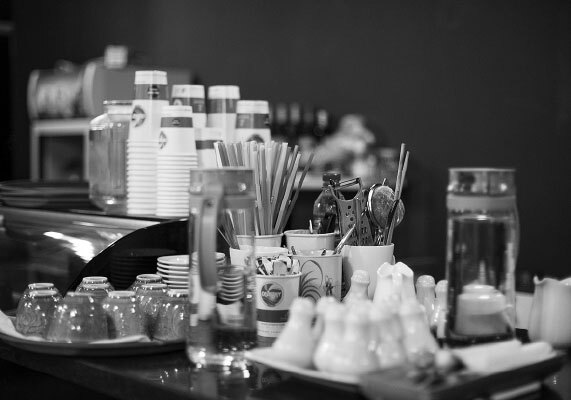 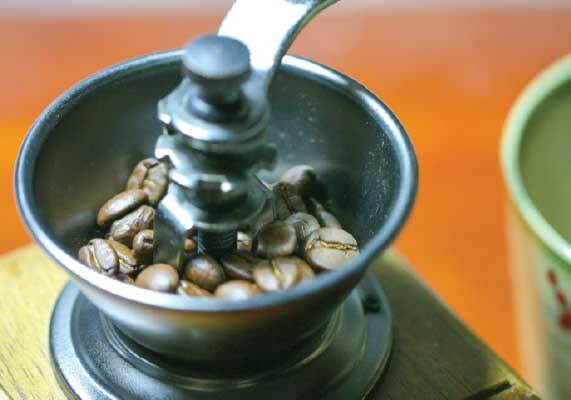 The product is most suitable to make long black, americano coffee or brewing with pour-over filter.